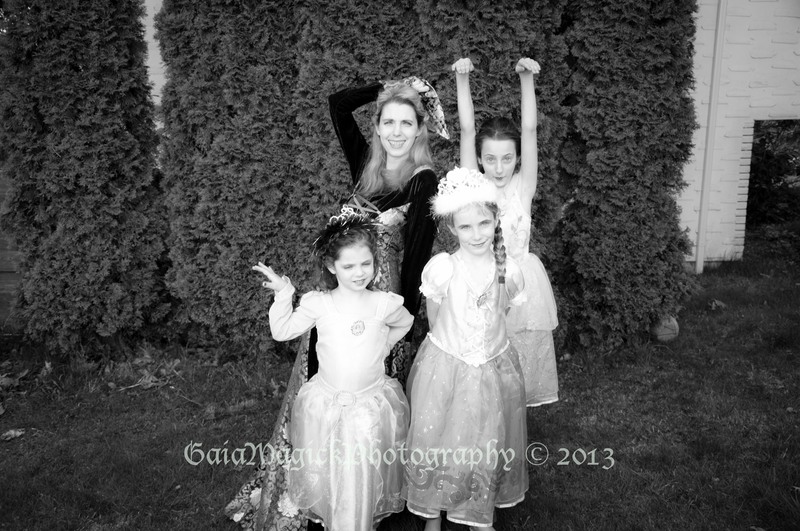 For the month of May Gaia Magick Photography is offering a special deal just for all you mom’s out there. I’m a mom of 3, and I know how much I give to my children, my partner, my friends, my work, and everything else I do. It is hard to take the time, or money, and spend it just on me. That is why I am offering you moms a special deal all through the month of May. The May Month of Mothers special includes 25% off of every thing. That is right-EVERYthing! Session fees, prints, products, collections-all 25% off. Get more for less. Also included in the special is a 9 month payment plan-you get the reference, right?! Gaia Magick Payment plans are typically only 3 or 6 months. I’m giving you 3 extra months to stretch the payments out- so you can have more, and feel like you are paying less! All you have to do to take advantage of the Mother’s special is be a mom (doesn’t matter if your children are all grown up, live with your ex, or are step children, or are expecting your first baby-you are still a mom! ), and contact me to book your pre-session consultation this month. Don’t have time for a session this month? No sweat. You don’t have to have your session booked in the month of May, which might be a crazy busy time for you and your family (do your children dance?! ), only your consultation needs to be booked within May. It only takes 30 minutes of your day, it is fun,and a great chance for you to get a little time to breath. Come have tea with me! No time for tea? We can Skype or use Face-time! If you take the discounted session fee, add a typical order of $350, and spread it over the special 9 month plan- you’d only be paying $54 a month!!! Need more information? Want to book your consult? or email me at gaiamagickphotography@hotmail.com!